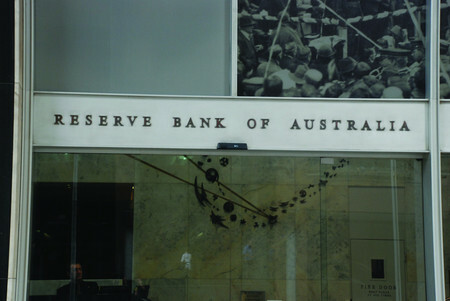 The RBA has announced its decision on the official cash rate this month at its February board meeting. The Reserve Bank today announced it would leave the cash rate on hold. The decision to leave interest rates at 1.5 per cent was widely expected, with the RBA choosing to do so for its the fifth consecutive meeting. CoreLogic head of research Tim Lawless attributed the decision to Australia’s strong property markets. “The hold decision from the RBA was widely anticipated, especially considering the strength in the housing market over the second half of 2016, as well as the consistent rise in investment activity since the latest round of rate cuts in May and August last year,” Mr Lawless said. Last year’s third quarter data, which was released after the RBA’s last meeting on 6 December, showed soft growth with the GDP contracting 0.5 per cent. Despite the RBA recommencing its rate cutting path in 2015, inflation has remained stubborn, growing at just 1.5 per cent last year. However, the latest retail data, which pointed to consumer spending bouncing back in the last quarter, likely strengthened the RBA’s position to leave rates on hold.